By the Banks of the Rheidol was released three days ago on a rainy day, worthy of this land. (but then again it was August Bank Holiday – and anyone who knows the UK, knows that is the time it is guaranteed to rain!). 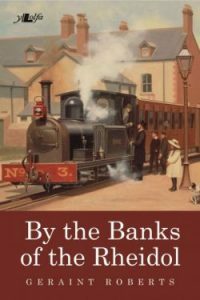 It is set on the threshold of the 19th and 20th century and follows a young man’s journey from running away from his home to finding a career on the narrow gauge railways of the North Ceredigion area. It also features a love interest, who promises to wait for him – and then disappears. Life is never simple, which I suppose adds to the spice of it. The first ideas for the story came at the start of my writing career. Following a very unsettling personal time being outsourced from one heartless financial company to a bureaucratic telecomms one, I was looking for an alternative to show I was more than just a statistic on some accountant’s balance sheet. Self deprecation aside, I started thinking. Why not? I had a stab at a novel when I was about 18 and I am that Piscean who daydreams on occasions and build up stories. No, not those kind of daydreams, careful now… It’s just a simple process of transferring the video running in my head to paper. I decided I wanted to use the history and places that I identified with. Ceredigion and also Estonia (my wife’s land) were the immediate candidates. To focus on history that isn’t as well known as many of us would like. The area around Aberystwyth is steeped in mining and railway archaeology, forgotten by many. However, the more you dig and delve into the history, the story opens up to provide a tableau that is an excellent backdrop for a human story. A mining family was born in my mind, working in the mine at Frongoch, near Pont Rhyd y Groes from the 1870s onwards. The mine was a big concern in the 19th Century, but dying thereafter. A fascinating ruin of a place, which formed part of an A level project for me. Now mostly wiped away, but some features still remain. Reading the human stories that I could find, it became a perfect venue for Owain, Ceri and their family. I also wanted to use the railway history of around that time, so Owain’s son, Dafydd was born. His Dad didn’t want him to go down the mine and end up coughing up his lungs, so he started work at the mine on the surface. There he was bullied and in a final confrontation, fought back to the extent of leaving one of his tormentors unconscious. Dafydd’s Mamgu doesn’t think twice, she gives him money and tells him to run for it. This starts Dafydd’s journey in life that ends up in the railway industry. I wanted to use the story of the obscure Plynlimon & Hafan tranway – a failed enterprise that promised much, but delivered little. Like many concerns over here, it was too little too late. Created when the mines were in decline and closed by the time they were resurgent. I also wished to weave in the building of the Vale of Rheidol railway – an enterprise that survives to the present day, on the back of the attractions of the Devil’s Bridge falls and the stunning beauty of the journey to it, behind some able steam workhorses built in the 1920s. It wasn’t immediately obvious how Dafydd could be involved in all this railway history. He could start as a ganger on the Hafan tramway, but then there was a three year gap between the tramway closure and the opening of the Rheidol line, where I wanted him to have progressed to be a fireman of sorts. How was that going to work? The answer lay in a little 2-4-0 tank engine, which was built for a Brazilian sugar farm. It never got there and was bought up by the Hafan tramway, who named it ‘Talybont‘. On the closure of the line, it was taken back by the manufacturers – Bagnall’s. It was then purchased for use by the contractors of the Rheidol line and renamed ‘Rheidol‘. Dafydd’s world becomes entangled with Rheidol and he manages to acquire an apprenticeship in Bagnall’s to cover the gap between one line’s demise and the others birth..
Rheidol was a popular engine for those who used her and those who know the history. I will ever be indebted to Eric Bottomley, for allowing us to use his painting that appears on the cover. It depicts Rheidol in the original Aberystwyth station in the early days of the line. The atmosphere is perfect for my story. I can almost smell the smoke. Look at the full version of the painting on the back cover. It is a faithful reproduction of the original set up and is brought to life by the people. The mining family are not forgotten, their story stretched three volumes and past the end of the Frongoch mine. 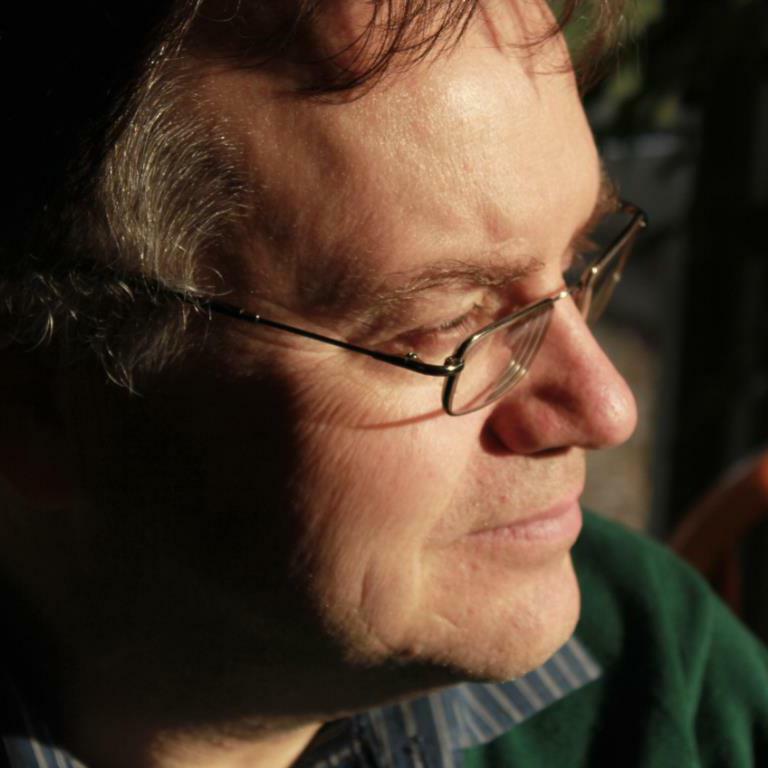 Neither is Dafydd’s journey forgotten from the end of this novel. Hopefully they will follow in time to complete the full saga.